There are many times when you need a dedicated screen recorder. You may be a YouTube blogger. You may be a person who blogs recently about tech-related tutorial. Or, you may be a gaming addict who shares your gameplay videos with friends or public. In-built game recorder of Windows isn’t even near-perfect. To say the least, you don’t get customization or better control over what you are recording. And, even worse, Mac does not come with an in-built screen recorder though you can record video with QuickTime player. 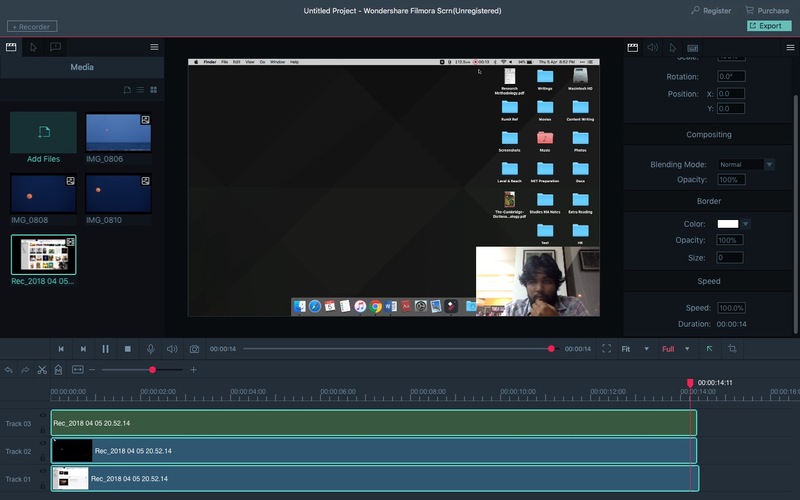 This has been one of the reasons why Filmora Scrn becomes one of the best screen recorders for both Windows and macOS. We have been trying out Filmora Scrn for the past few days and we were really impressed. 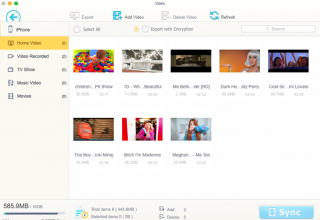 So, here, we have a complete review of Wondershare Filmora Scrn, probably one of the best screen recording utilities we tried recently. Shall we jump into the review? 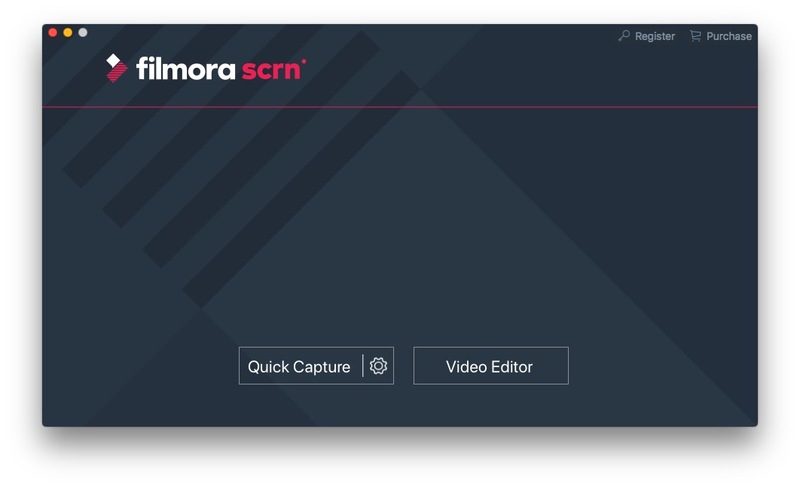 Filmora Scrn is a dedicated screen recording and capture software, available for both Windows and macOS. You can use this tool to record what is happening on the computer screen — be it some utility software or a high-end game. The best part is that Filmora Scrn has been well-optimized for all these purposes. 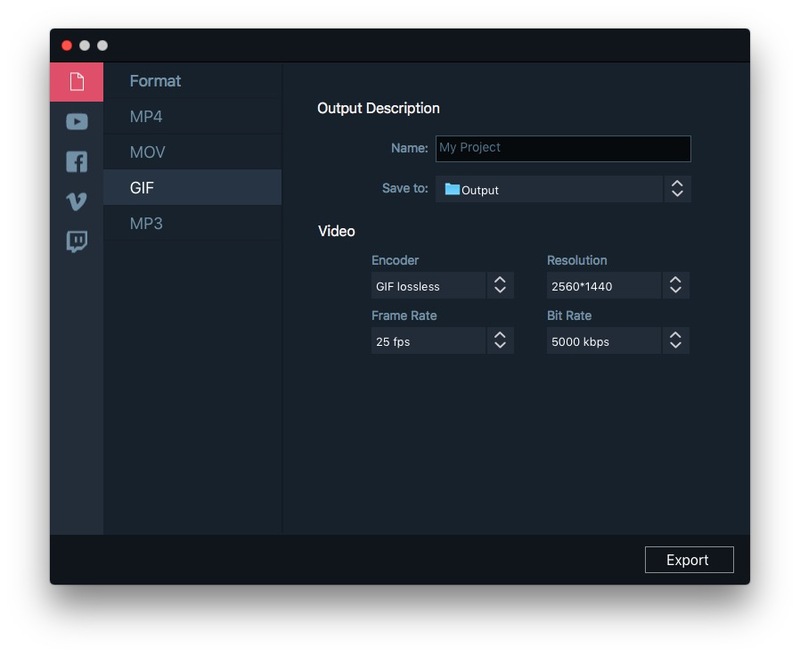 In addition to this screen recording engine, Filmora Scrn also has a section for Video Editing and optimization. 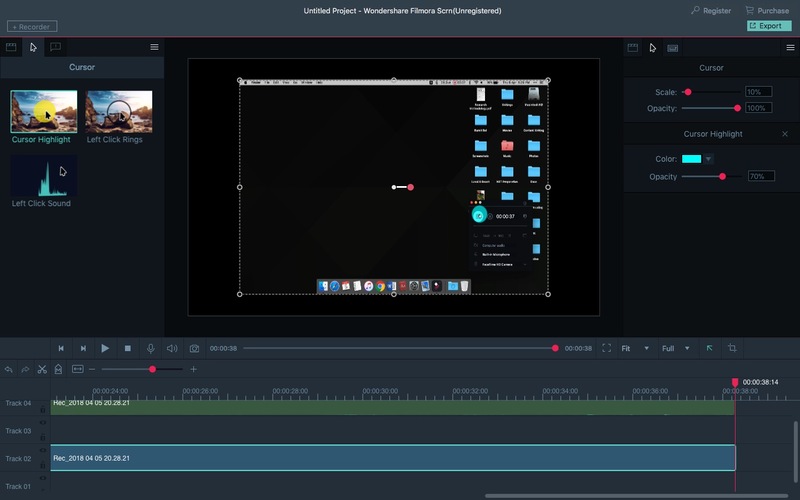 Right after you have recorded content from the screen, you can start editing or add annotations. Altogether, Filmora Scrn is supposed to be the perfect companion for intermediate media professionals out there. As we go deep into the program, it is clear that Filmora Scrn has a lot inside its pockets. We shall have a look at the important aspects in this review. Comparatively, Filmora Scrn has a bigger installation package and it would take around 300MB if you’re using macOS. 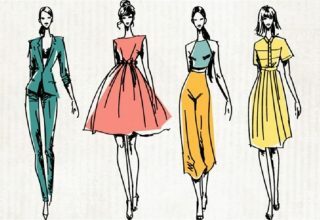 The installation is pretty simple and you can launch the program as soon as the installation is done. Just so you know, there is no driver installation or anything, unless you want to record some games. When it comes to recording, Filmora Scrn offers a bunch of options. You can either go for Quick Recording or individually select what you want to record. 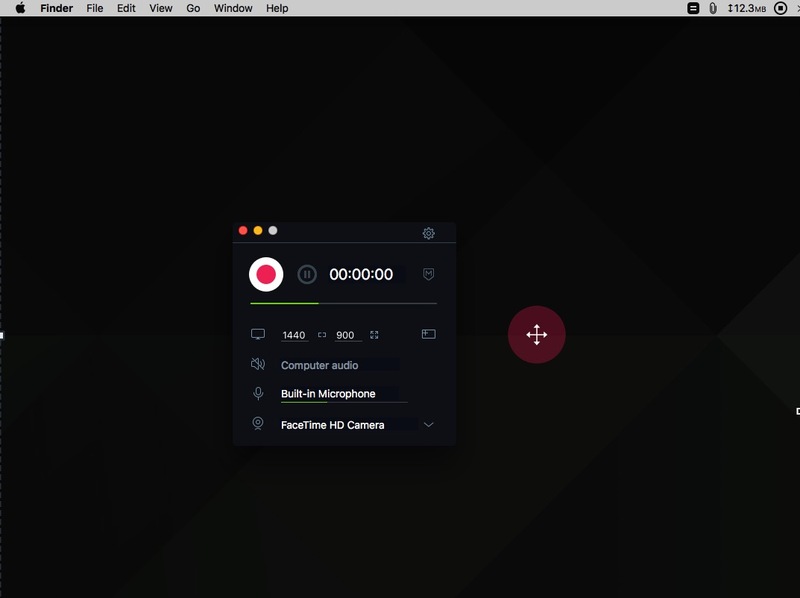 In case you did not know, you can use Filmora Scrn to record content on screen and from webcam at the same time. 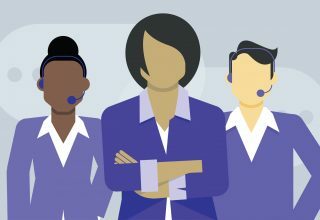 As far as audio is concerned, you can bring in sound from computer as well as the microphone. Once you press the Record button, you can use hotkeys or the Recording widget for proper control. 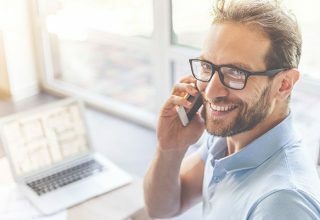 This is a truly easy task even if you have zero prior experience. In short, the recording process is so easy and smooth that you can focus more on the editing part. As we said earlier, Filmora Scrn has been optimized for Game Recording as well. And, it has some dedicated features that will help you smoothen the recording and editing purpose. 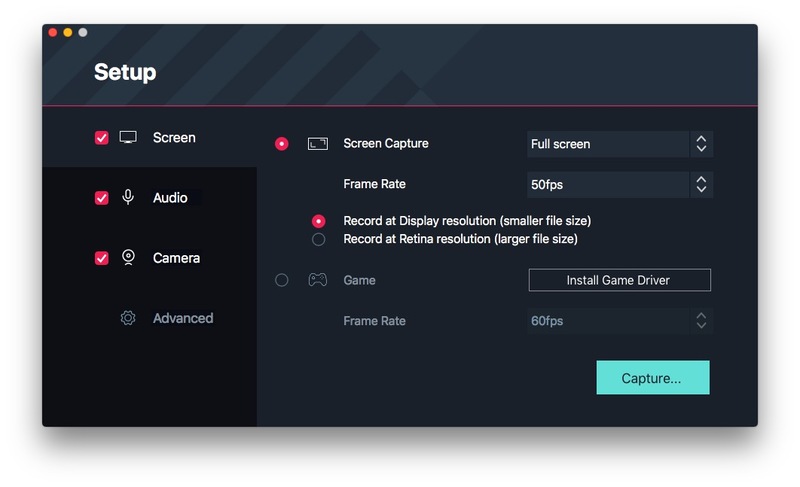 Filmora Scrn can record games at up to 120fps. In case of macOS, however, it’s been capped to 60fps. Anyway, this feature will make sure that you don’t miss the action from fast-paced games. Picture-in-Picture Mode lets you include the video from webcam when you are streaming a gaming video. Thanks to the editing suite, you can customize the webcam output too. Suppose you don’t want to record audio at the time of gaming. 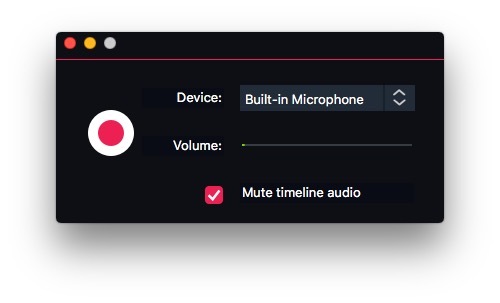 Just leave it: Filmora Scrn has a built-in option for Voice-Over, allowing you to add narration later. Altogether, game recording using Filmora Scrn is a piece of cake, if not the simplest thing. You just need the right game drivers for steaming content. 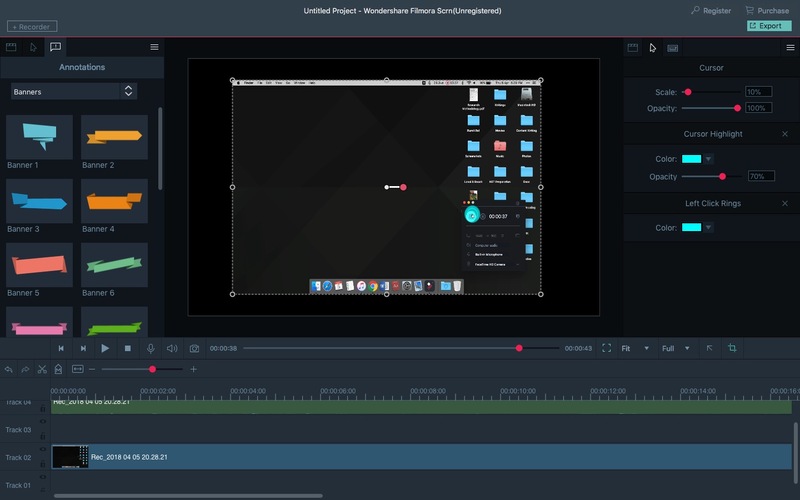 One of the reasons why we love Filmora Scrn is that it packs in a fully-fledged video editor. While keeping an intuitive interface, Filmora Scrn has not kept any feature untouched. Apart from timeline-based editing and storyboard control, this program has some dedicated features. For instance, you can add markers to the different parts of the video. In most cases, you would love adding a cursor effect, which makes the tutorial clear. It also lets you add a wide variety of annotations. It is so great that you can simply drag and drop any of these elements to the screen. The library also consists of some of coolest overlays, bubbles and banners. We hope we talked about its options for detaching audio content and adding your voice narration. Once you have prepared the storyboard with enough effects, Filmora Scrn has plenty of options to export the videos. You can either choose a specific format or mention the purpose so that Filmora Scrn will find the right one. Considering our smooth experience with Filmora Scrn, we should say we are impressed. The tool not only is intuitively designed but also powerful and feature-rich. 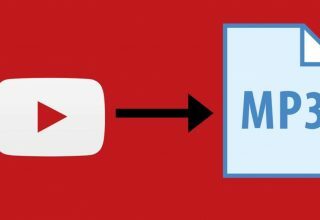 It won’t be wrong to say that Filmora Scrn has all the resources for capturing, editing and publishing tutorial videos and game videos. 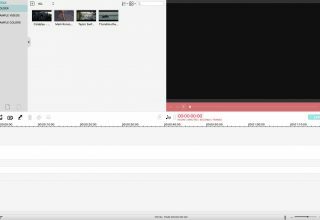 Despite the smoothness in terms of the UI, Filmora Scrn does not consume a lot of resources either. The fact that you are paying just a sum of $29.99 for life time license makes it a worth-stealing deal. Or, you can try the one year license at $19.99 if you prefer.